The ride-hailing firm won one battle when it pushed U.S. giant Uber out of Southeast Asia. Much of its latest $1 bln funding round will be spent in Indonesia, where Grab is up against local rival Go-Jek. That country is where the region’s tech landgrabs will be won or lost. Southeast Asian ride-hailing firm Grab said on Aug 2 that it had raised $1 billion of new investment to help expand its business in Indonesia. The company said the funding round, worth a total of $2 billion including a previous investment by Toyota Motor, was supported by institutions like OppenheimerFunds, Ping An Capital, Mirae Asset – Naver Asia Growth fund and Macquarie Capital. After the injection, the value of the Singapore-based group rose to roughly $11 billion, sources familiar with the matter said. Toyota said in June that it would invest $1 billion in Grab. 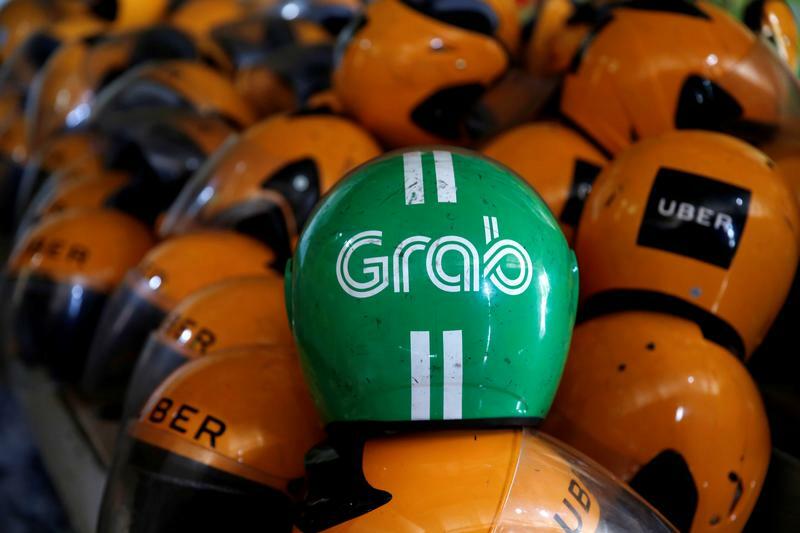 In March, Grab bought Uber’s Southeast Asian business, handing its U.S. rival a 27.5 percent stake in the enlarged company. Singapore’s competition commission has since said the tie-up harmed competition and is considering remedies. Grab has said it disagrees.